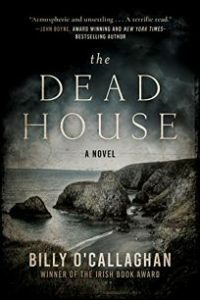 ‘The Dead House’, published by Brandon Books (an imprint of O’Brien Press), and in the US by Arcade/Skyhorse. 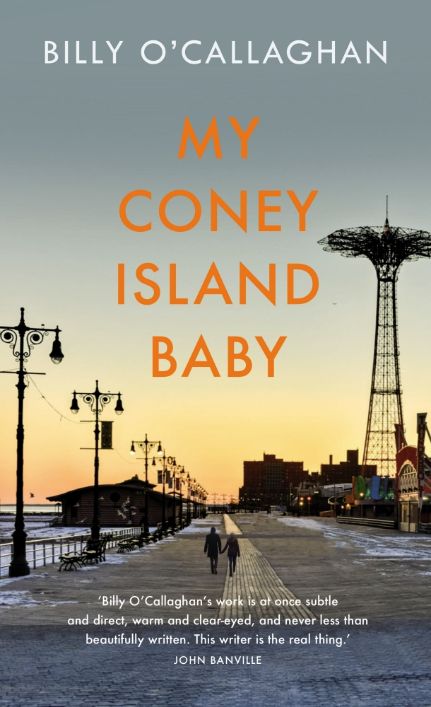 Maggie immerses herself in her painting, but the work devolves, day by day, until her style is no longer recognisable. 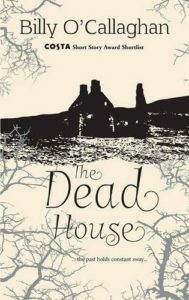 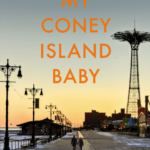 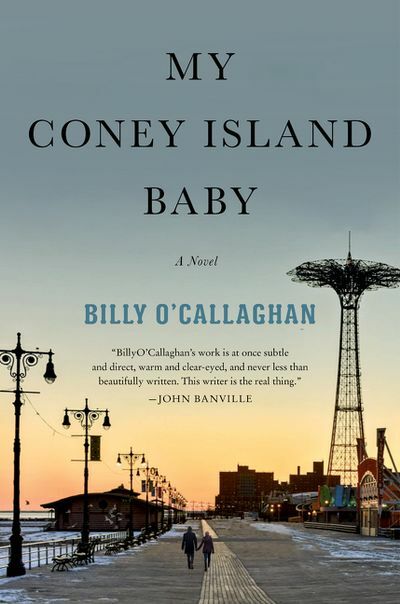 She glimpses things, hears voices, finds herself drawn to certain areas: a stone circle in the nearby hills, the reefs at the west end of the beach behind her home… A compelling modern ghost story from a supremely talented writer. 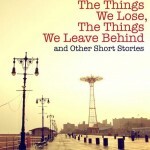 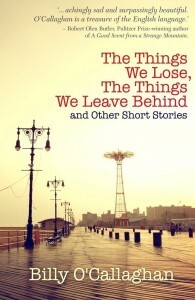 ‘The Things We Lose, The Things We Leave Behind’ (collection of short stories), published by New Island, September 2013, is now out of print. 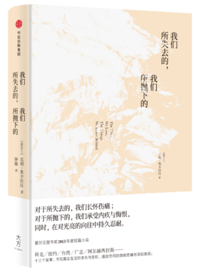 It is available in Chinese from CITIC Press. 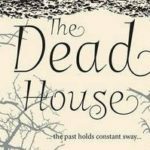 ~ Danielle McLaughlin, Southword Issue 25, December 2013. ~ Neil Donnelly, the Irish Independent, January 2014. 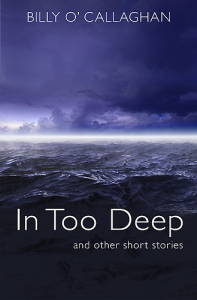 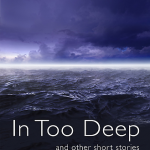 ‘In Too Deep’ (a short story collection), published by Mercier Press, July 2009, is now out of print. 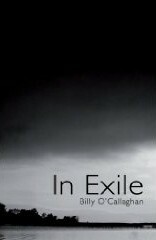 ‘In Exile’ (a short story collection), published by Mercier Press, June 2008, is now out of print.